Starting out on your weight loss journey can be confusing and intimidating. We set you straight on where to begin and categorise the key areas to focus on. 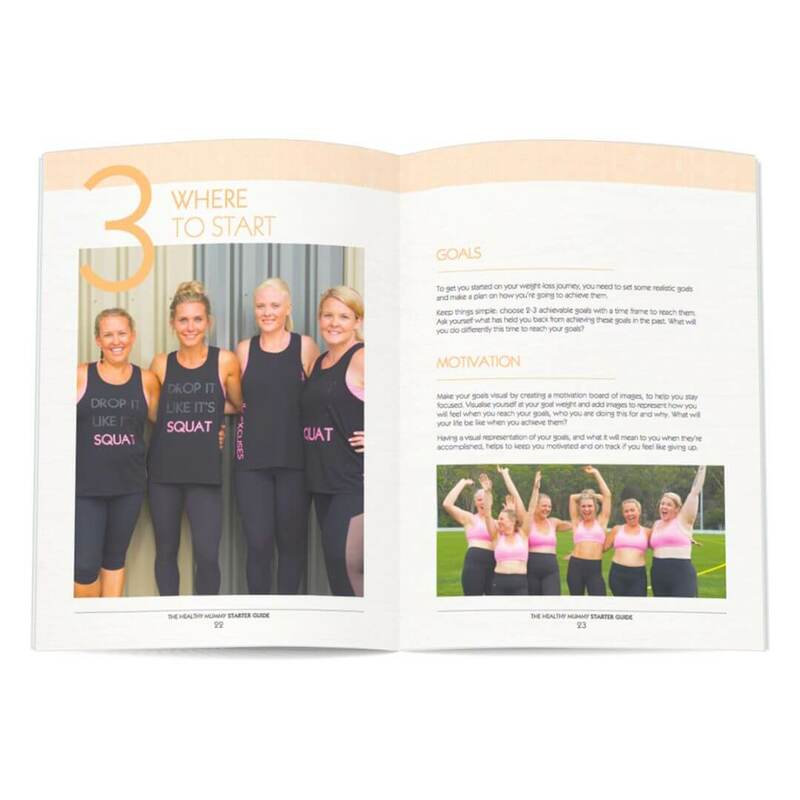 The starter guide is designed to help you set goals, stay motivated and support you on your diet and nutrition journey. 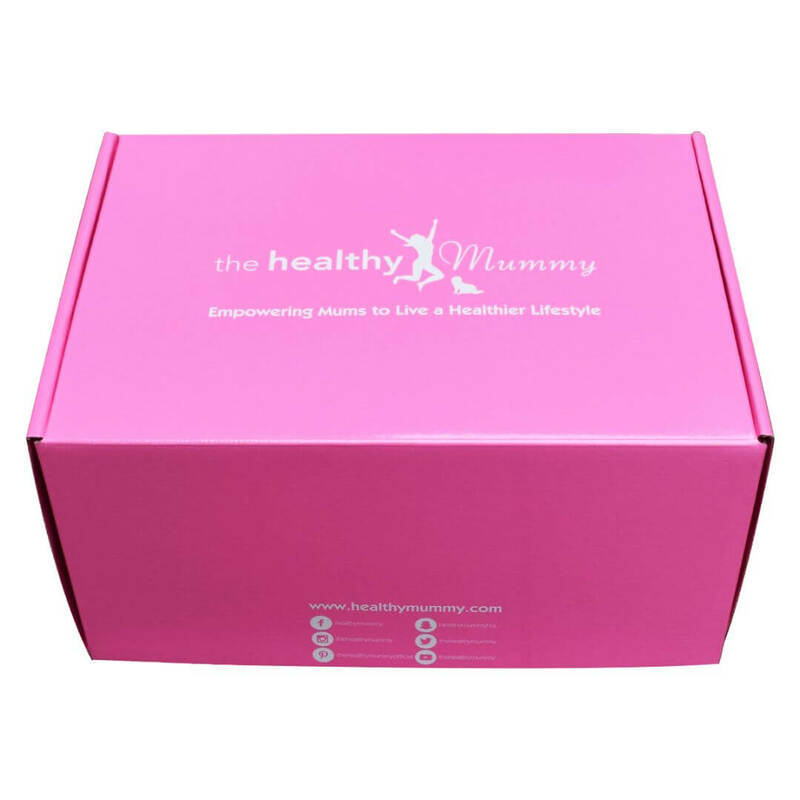 We also give you a 3 day meal plan which is designed to support energy and weight loss. 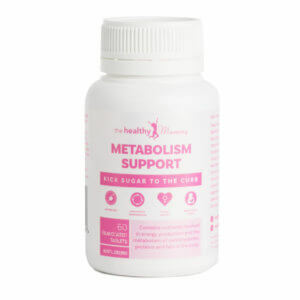 Our meal-replacement weight loss smoothies have been formulated by leading nutritionists to be the perfect companion to a busy mum’s life when trying to lose weight. 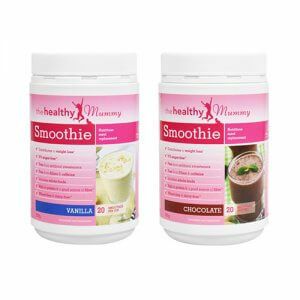 We also have pregnancy smoothies . 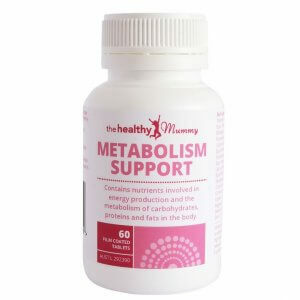 Contains no weight loss accelerants, caffeine, dairy or gluten. They are also a non-Genetically Modified product. High in protein & lower in sugar than any other product on the market – see a comparison table. 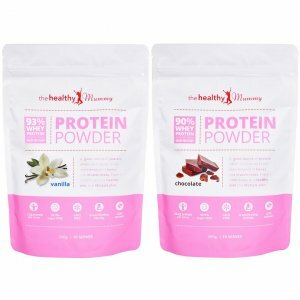 Our Healthy Mummy protein is an AWESOME source of high quality whey protein. 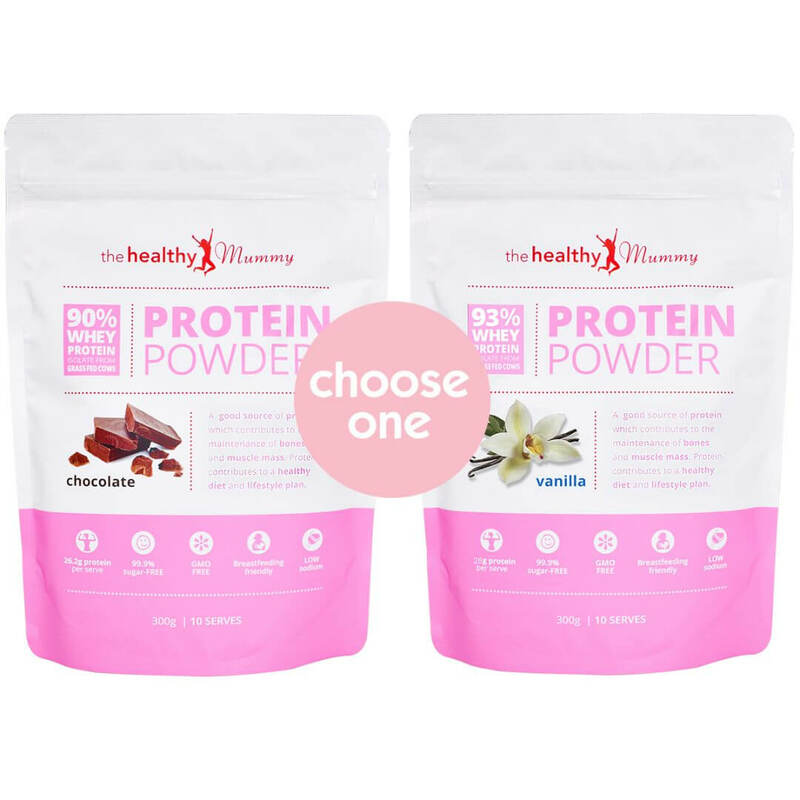 Each serve provides 28g of protein and the protein powder itself is a whopping 93% protein! 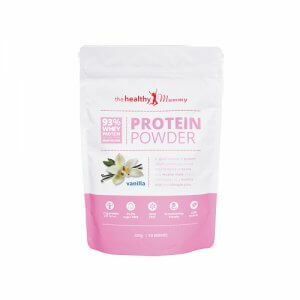 The protein powder is breastfeeding friendly and comes from grass fed cows. It is ideal for adding into smoothies for an extra protein hit and it’s also great for baking with. Metabolism refers to all the chemical processes going on continuously inside your body that allow life and normal functioning (maintaining normal functioning in the body is called homeostasis). These processes include those that break down nutrients from our food, and those that build and repair our body. Building and repairing the body requires energy that ultimately comes from your food. 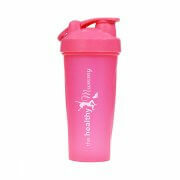 The signature Healthy Mummy hot pink shaker is a must have for your weight loss smoothies. It contains a clever shaker ball that helps dissolve the Healthy Mummy Smoothie mix, leaving your smoothie the perfect texture! And is BPA free. The Healthy Mummy scoop is the exact serving suggestion for out smoothies which makes it super easy to make your smoothie. This pink tape measure is absolutely PERFECT for monitoring your weight loss progress. 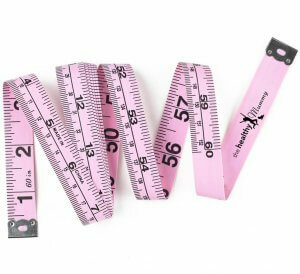 So often we rely on scales to tell us how much weight we have lost BUT because muscle weighs more than fat so this form of measurement can be misleading. 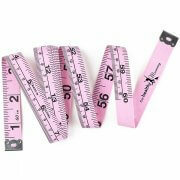 Use the Healthy Mummy body tape measure for more accurate monitoring.